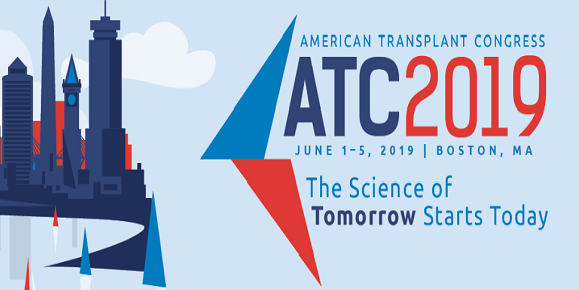 It is with great pleasure that the American Society of Transplant Surgeons (ASTS) and the American Society of Transplantation (AST) invite you to attend the 2010 American Transplant Congress (ATC) – the tenth joint American transplant meeting. This year, the ATC is featuring several new and exciting programs, while preserving the successful format of previous years. Recognizing the need for focused coverage of "hot" topics in transplant medicine, we proudly offer a new feature, an expanded, afternoon session called "Transplantation In Depth". This year's programs will be "Towards Tolerance in Transplantation: Who are the New Players" on Sunday, May 2, and "Calcineurin Inhibitors: Love 'em or Leave 'em" on Monday, May 3. We are also delighted to launch "Transplant Jeopardy: Essential Infectious Disease." Join us as we challenge transplant experts in this fun-filled, game show-style educational session. For our Allied Health colleagues, we will offer two special symposia during the meeting that will speak to your needs in transplantation. Finally, we are thrilled that Michael J. Bevan, PhD, FRS Shimon Sakaguchi, MD, PhD will deliver highly topical State-of-the-Art addresses. The ATC is undoubtedly the foremost educational event in the fields of basic and clinical transplantation. San Diego, California, with its abundant sunshine, sparkling ocean vistas and world-class attractions is a premier location! The San Diego Convention Center and surrounding hotels are located in the city center with panoramic views of San Diego Bay. We welcome you to join us for a memorable week, celebrating the 10th anniversary of the ATC!